TF Building and Renovations flame burnt oak shelving joiner. 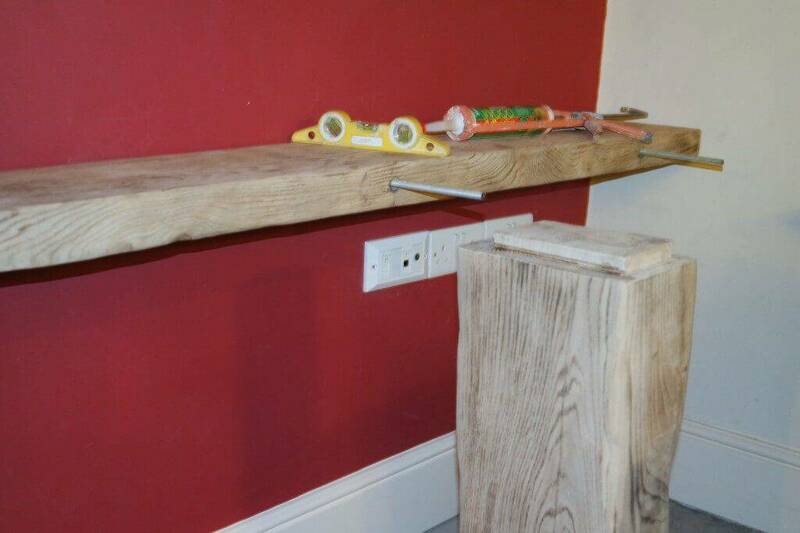 This is a made to measure oak shelf made by our joiner for a commission in a local barn conversion. 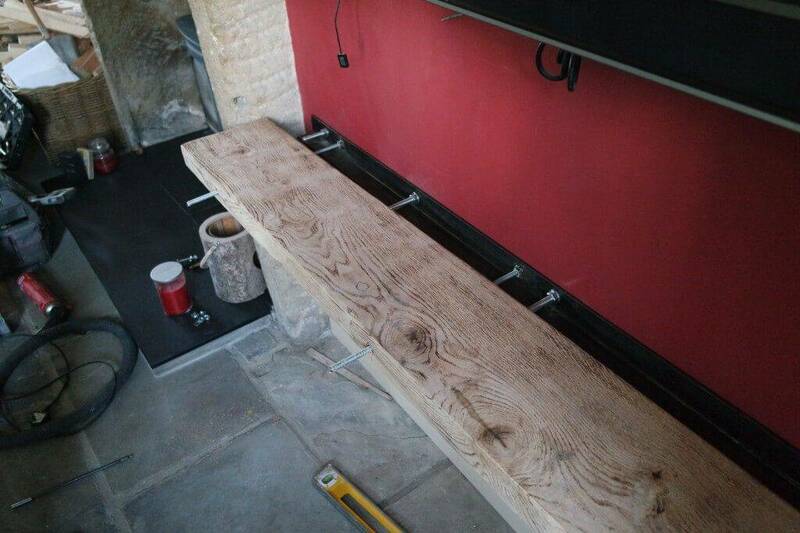 This is a customer we have perviously worked for adding to there stunning home with Burnt oak by our joiner. 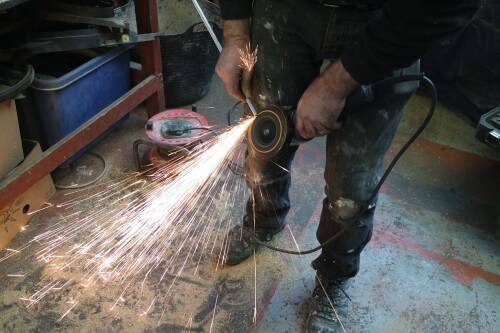 Once measurements have been take we can cut and shape the oak to a desired shape, taking all edges back with a angle grinder and plane. This shelf was to hold DVD player and sky box underneath a tv mounted on the wall above. 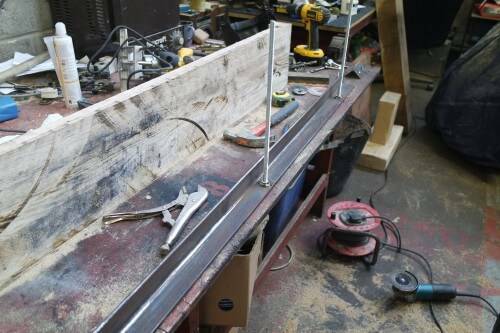 We in house fabricated our own bracket welding threaded bar to angle iron for a strong fixing to to wall. Chemical anchor was used to ensure the best giving posable. 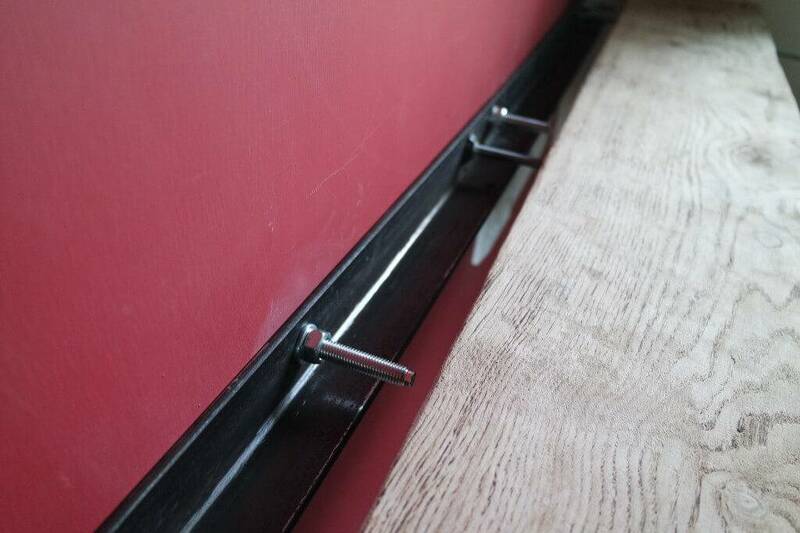 A full Sleeper was cut for a single leg in the middle of the shelf. 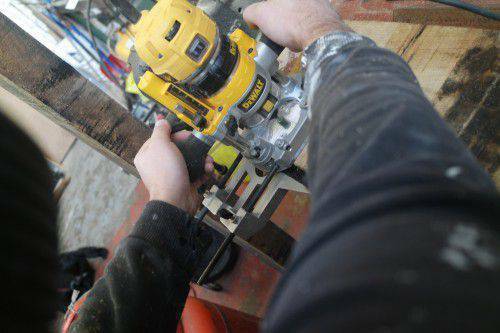 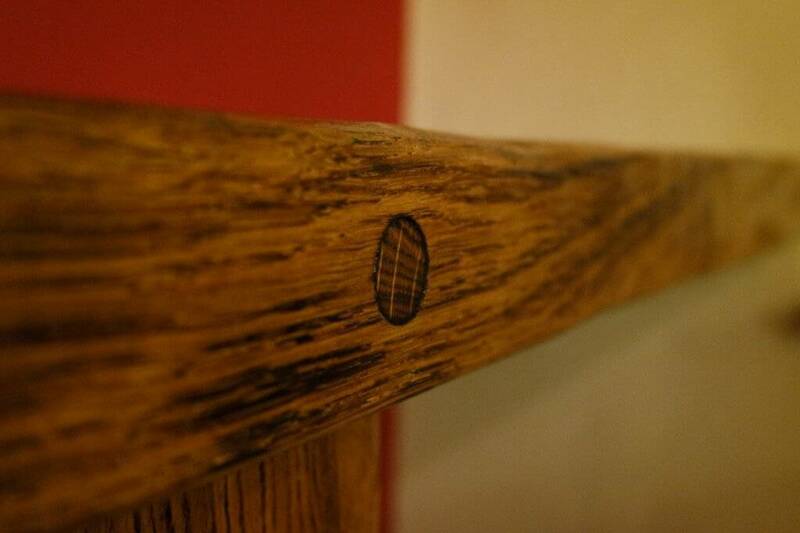 With the weight of the oak safety is upmost priority and everything must be extremely securely fixed. 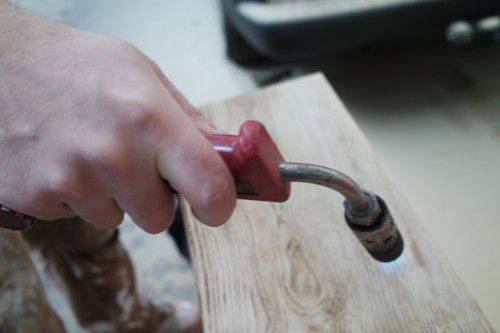 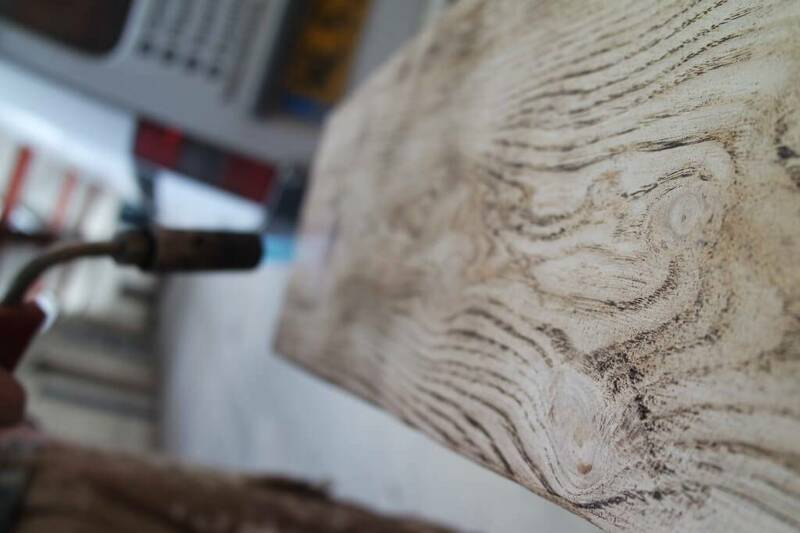 All the Oak is burnt to bring the grain out in a carful manner and lightly sanded. 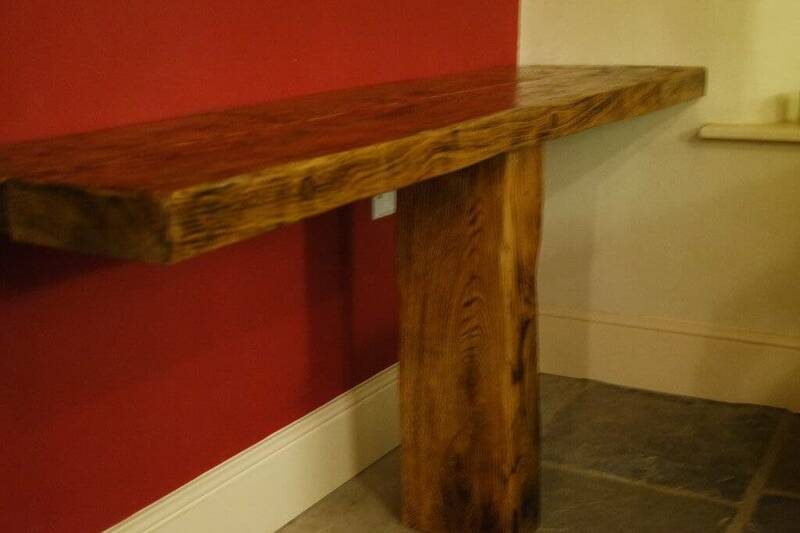 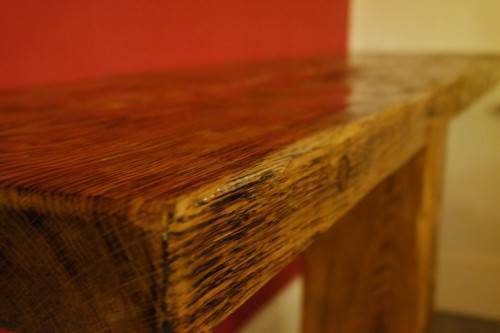 all the oak were work with is treated with a hard wood wax oil by our joiner. TF Building and renovations is a skipton based Joiner call 01756798751 or 07986711011 if you would like a free estimate.